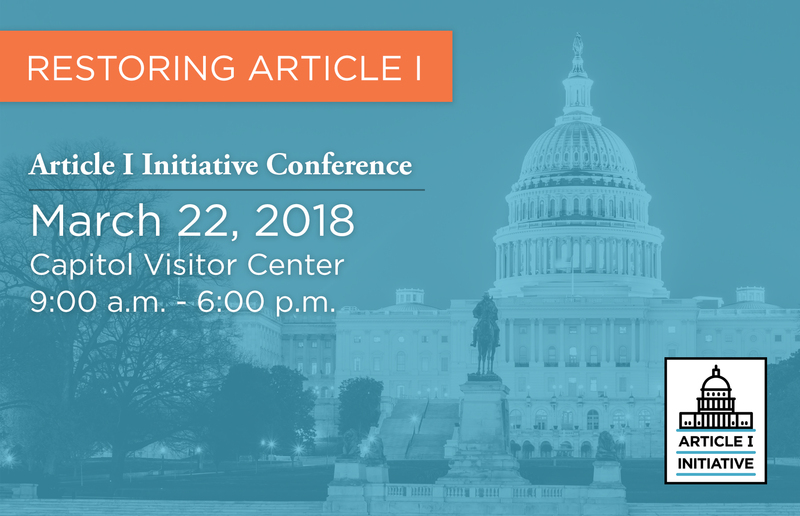 Philip A. Wallach is a senior fellow of governance at the R Street Institute, where he researches America’s separation of powers with a focus on the relationship between Congress and the administrative state. He also follows a wide range of regulatory policy issues, including the efficacy of the Trump administration’s deregulatory efforts. Dr. Wallach joined R Street in January 2018. 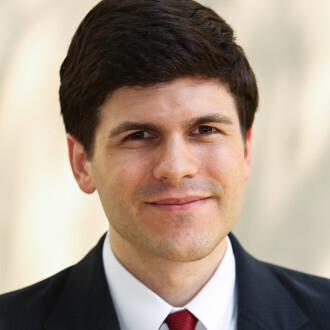 He was previously a fellow and then senior fellow in governance studies at the Brookings Institution, where he authored To the Edge: Legality, Legitimacy, and the Responses to the 2008 Financial Crisis (2015). Dr. Wallach received his bachelor’s with honors from Wesleyan University’s College of Social Studies, and his doctorate in politics from Princeton University. 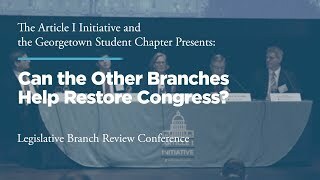 Panel I: Can the Other Branches Help Restore Congress? 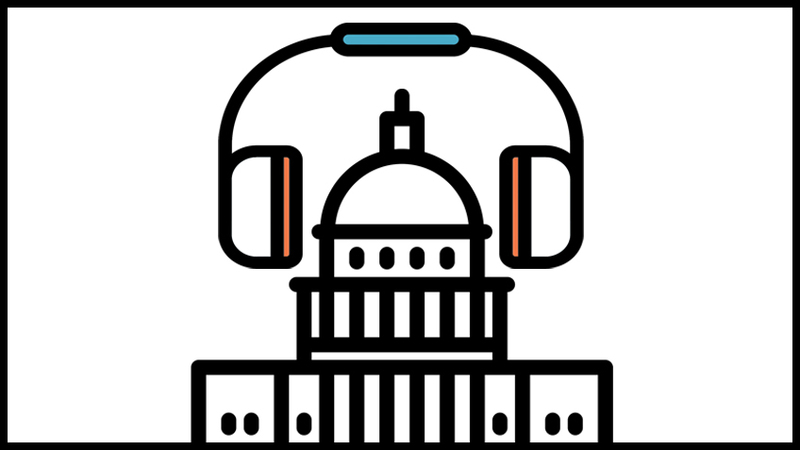 Necessary & Proper Episode 37: Can the Other Branches Help Restore Congress?